As a suburb of Orlando, we are fortunate to enjoy a rich and dynamic neighborhood environment. 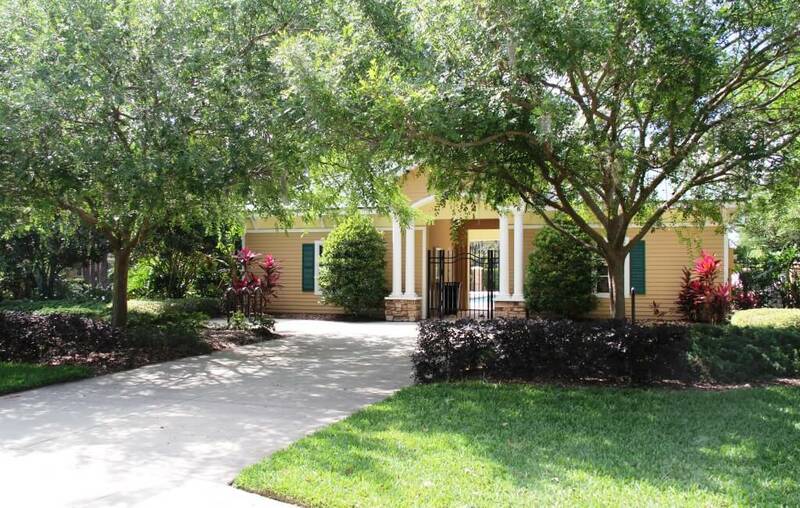 Established in 2002, the Lakes of Windermere community is set apart from other neighborhoods. Here, we foster a friendly and safe family environment for our residents and guests. We offer opportunities for social engagement including local community events such as family picnics, holiday parties, and garage sales. Quiet & friendly Windermere neighborhood. Community pool, basketball/tennis court, multiple playgrounds. Gazebo located in Pine Trees Park. The Lakes of Windermere features homes in Victorian, Craftsman, and Classic styles with designs that include rear entry or front garages. All homes also have porches. Near by shopping and entertainment. Commuter friendly location near major roadways. Nearby areas for outdoor activities.